For those of you that weren’t able to make it to the first session of our Free Health Series “Modifying Risk Factors For A Healthier You with Eddie Davila,” not to worry, we’ve got a recap so you don’t miss out! Part 1 of the series covered blood pressure, exercise, and diet. A healthy blood pressure can help prevent other conditions that high blood pressure may lead to, such as heart failure, coronary artery disease, and stroke. 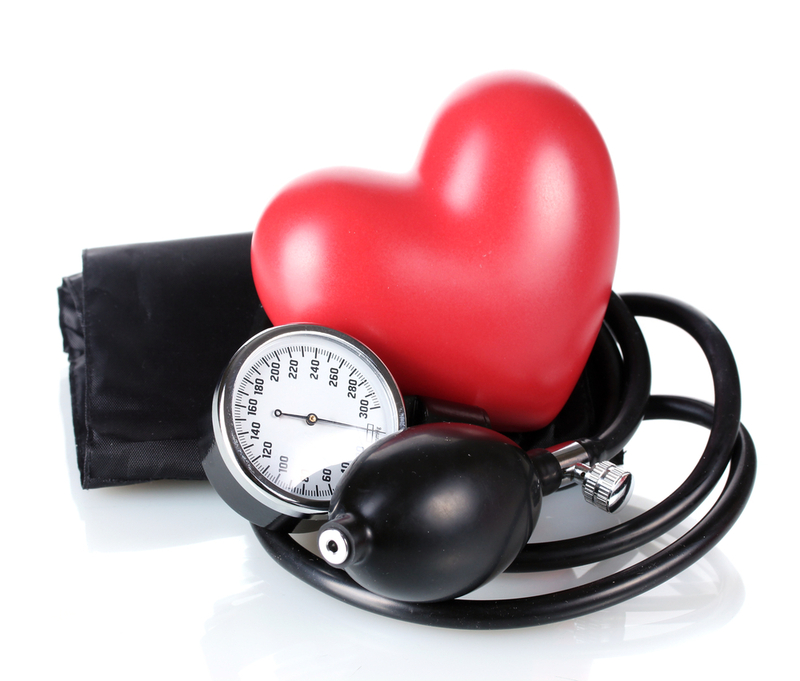 Do you know anyone in your life that has been diagnosed with high blood pressure? Most likely you do, and the good news is you can take control of it! High blood pressure has two contributing factors–genes which are non-modifiable and environments which are modifiable. This means that you can modify your environment to reduce your blood pressure, specifically your activity levels, stress, weight, tobacco use, salt intake, and alcohol intake. Did you hear that? You have the power to modify your lifestyle to lower your blood pressure–no medication needed!! Click here for the PDF of the class handout to taking the reins on your health, or pass along the information to someone that may need it. All classes are FREE to Members and Guests and are held in The Ridge Conference Room at 5:45pm. Space is limited, so please sign up at the the Ridge front desk or online. 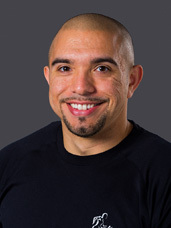 Eddie Davila is an ACSM Certified Health Fitness Specialist at The Ridge Athletic Clubs. He is also a Clinical Exercise Physiologist in the Cardiac and Pulmonary Rehabilitation Center at Bozeman Deaconess Hospital Heart Center. For more information or to contact Eddie, you can email him at ed.m.davila@gmail.com.